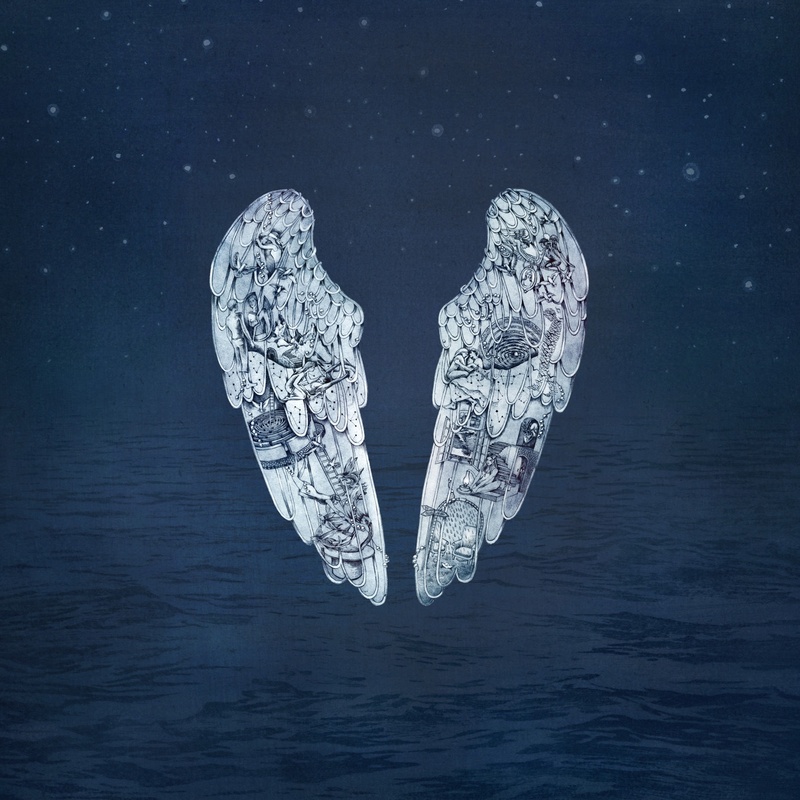 Album Review: Coldplay, Ghost Stories – music waffle. I once heard an interview on Radio One where Chris Moyles pointed out to Chris Martin that he didn’t actually seem to realise how good Coldplay were. Chris made some bashful mumbling reply which seemed very “Quod Est Demonstrandum”. Ghost Stories made me think of this because at first listen it seems very understated – laden with synths whilst drums and guitar are pushed to the rear. Not much of a chance to bounce around to a Charlie Brown and yell a Para-para-paradise, I was unsure how this would pan out. But somehow, even without the poetic lyrics you get from Guy Garvey or a knock-your-socks-off vocal, Coldplay always manage to write wonderful songs and when they get it right, they get it really right. Opening track, Always in my head (which immediately made me think of the swirling atmospheric synth of The Cocteau Twins, who I adored, with a splash of Engima thrown in) starts with “I think of you, I haven’t slept,” has a middle of “And so my mouth waters to be fed” and finishes “This I guess, is to tell you that you’re chosen from the rest.” If you thought it couldn’t get much more lovesick, you’d be wrong. In True Love, Chris says “Tell me you love me, if you don’t then lie to me.” The song has a light and lively background, then a slightly off key guitar line comes in, as if to emphasise the discord. Beautiful is a word I find myself driven to a lot with this album. Oceans has a sonar echo effect running through it, coupled with acoustic guitar before the stirring synth and strings come in periodically. “Wait for your call love, call never came, ready to fall love, ready to claim, I’m ready for it all love, I’m ready for the pain…” It’s an utterly beautiful song, one that really moves me (old softy that I am). Midnight is another beauty, the nearest song to hit the theme of the night terrors of a Ghost Story – its flittering synth and vocoder vocal create an eerie and sparse mood with that ghostly presence. The cover artwork, by Mila Furstova is also beautiful – when the album was streamed before release as a visual album, it was easy to get lost in the detail of the wings – something that looked quite simple originally, just a picture of wings, became more complex on closer inspection. And this sums up the album. I suspect Coldplay will continue to polarise opinion with this offering – brilliant or bland, depending on your positioning on the Coldplay spectrum. The final lines of the album in O are “Fly on, ride through – Maybe one day I can fly with you” with vocal accompaniment by Chris’s children, Apple and Moses. For someone so private about his personal life and family, it feels as if we are finding out more about the real Chris by poking around in the embers of his marriage now than ever before. So here we have a concept album for broken souls. If you need to take yourself away into a cocoon of reflection and healing, this is the album to listen to. Hello webmaster do you need unlimited articles for your page ?